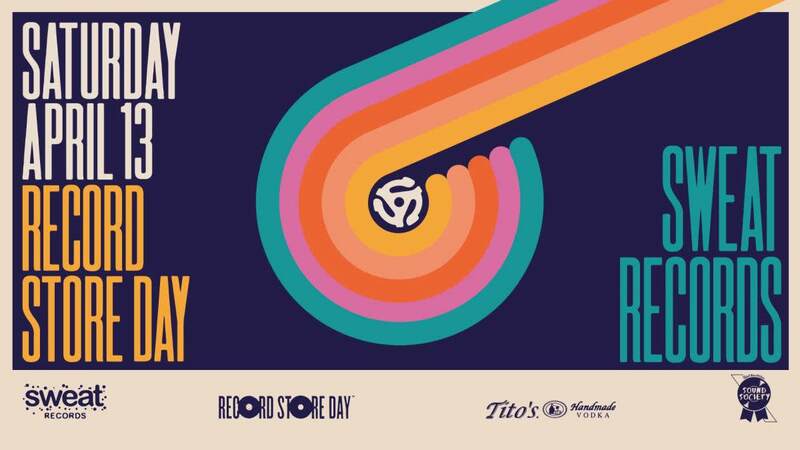 RECORD STORE DAY 2019 AT SWEAT RECORDS! All day at Sweat Records, 12-6PM at Churchill's Pub! TITO'S SAMPLING SESSION 2-4 inside Sweat! SCRATCH ACADEMY LOUNGE featuring DJ Immortal & friends live from the Boombox!